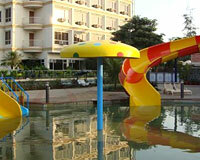 Kailash Parbat is located at Lonavala on the Old Mumbai-Pune Road and is close to Lonavala Bus Depot. 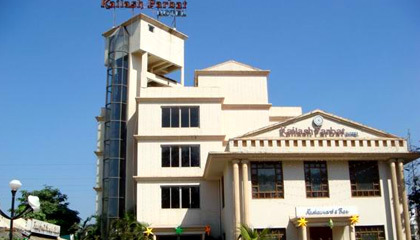 Kailash Parbat is located on the old Mumbai-Pune Highway. 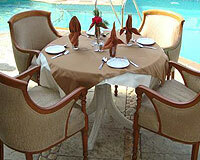 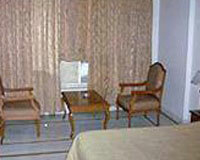 It offers pleasant and comfortable stay with 3 Star facilities to the guests. 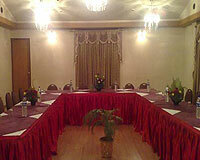 The hotel is renowned for its personalized service and is committed to continuous innovation and the highest standards of hospitality, to ensure comfortable stay for the guests. 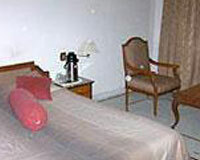 The hotel has 30 well furnished, air-conditioned and luxurious rooms . 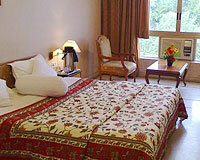 The rooms are categorized into Deluxe Rooms, Executive Rooms & Suites.